Two-step, 2016 - ongoing. Script for repeating motorbikes. Here: Suzuki GSX R. Dimensions variable. Models, 2018. Print on cardboard, 190 x 200 x 400 cm. Extra's, 2016 - ongoing. Spandex, steel. 50 x 50 x 185 cm. Various colors. With or without you, making an invitation. 2018. Performance for 2 or more performers. Durations variable. With or without you, making an invitation. 2018. Video documentation. Performance for 2 or more performers. Durations variable, here: 24h. Celluloid Brushes: An anthology of the filmic perception of the artist from 1942 till today. 08/09/18 – 28/10/18 Groupshow, Etablissement d'en Face, Brussels. UNFAIR 2018, 30/03/18 - 02/04/18. 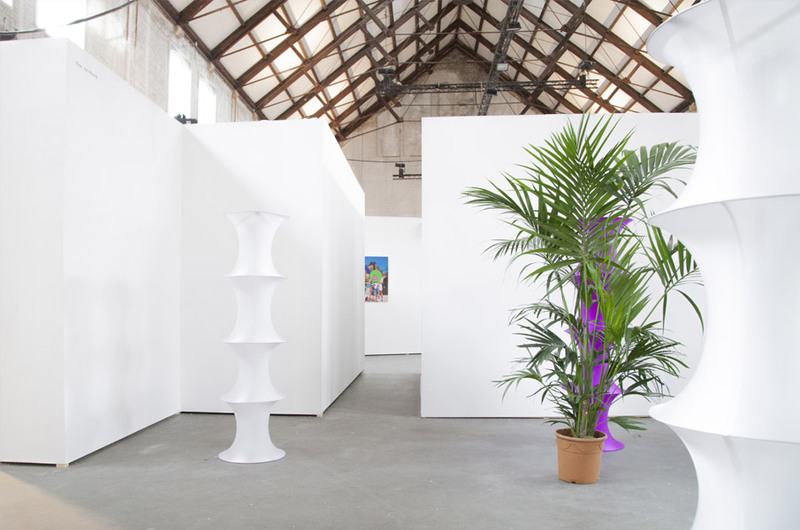 Artfair UNFAIR, Westergasfabriek Amsterdam (NL).With Matea Bakula, Babs Bleeker, Jurre Blom, Inez de Brauw, Tim Breukers, Koen Doodeman, Jonathan van Doornum, Afra Eisma, Maurice van Es, Ricardo van Eyk, Alex Farrar, Riley Harmon, Meinke ten Have, May Heek, Tim Hollander, Lilian Kreutzberger, Vytautas Kumža, Stépha- nie Lagarde, Daan Liu, Sanja Maruši, Inge Meijer, Elise van Mourik, Nasbami, Adam Nillissen, Janine van Oene, Marijn Ottenhof, Jaya Pelupessy, Willem Popelier, Lotte Reimann, Nicholas Riis, Thomas van Rijs, Jan Rosseel, Sam Samiee, Puck Schot, Anika Schwarzlose, Thomas Trum, Sanne Vaassen, Jop Vissers Vorstenbosch, Max de Waard, Joeri Woudstra. Aftertaste. 16-17/02/2018. Groupshow, 24h event at Etablissement d’en Face, Brussels. Organized by Margaux Schwarz. With Brendan Michael Heshka, Elise van Mourik, Neither, Eleanor Ivory Weber, Lorde Selys, Samuel Fouracre. Prospects & Concepts 2018. 7-11/02/2018. Groupshow during Art Rotterdam 2018, organized by the Mondriaan Fund. HOW DO BUIDINGS CARE? Perspectives in Three Sessions: Safety, Love, Intimacy. 24/09/2017. Seminar and public installation, at La Loge, Brussels. With Hilde Heynen, Andros Zins-Browne, Slow Reading Club, Elise van Mourik. Welcome Back 10/09/17 - 04/11/17. 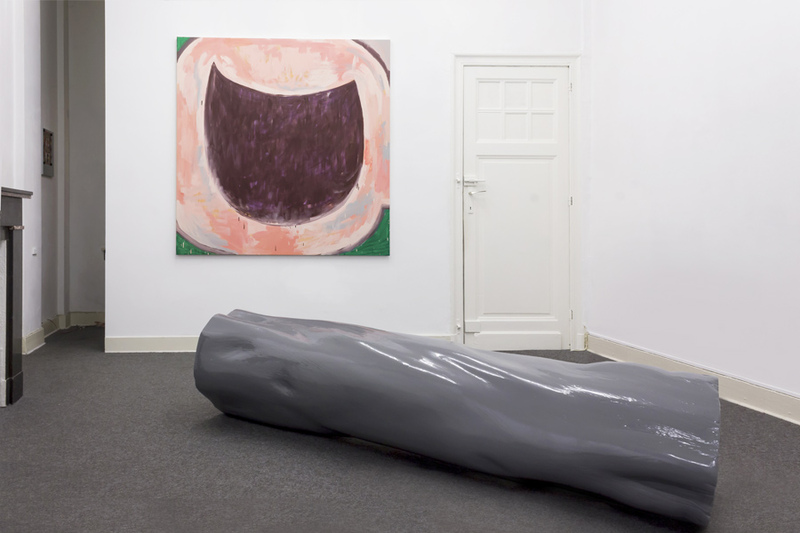 Groupshow at Deborah Bowmann (BE). With Kim David Bots, Elise van Mourik and Barbara Braccini. Rabbit is the new beef. 28/06/2017 - 02/07/2017. Groupshow at KASK, Ghent (BE), curated by the master’s of curatorial studies KASK. With works of Liesbeth Doms (BE), Luca Frei (CH), Oscar Hugal (BE), Karen Amanda Moser (CH), Benny Van den Meulengracht-Vrancx (BE), Bent Vande Sompele (BE), Elise van Mourik (NL). Right here in front of you! All the Darkness in the world. 17/09/16 - 30/09/16. Duoshow with Lodewijk Heylen at Hypercorps, Brussels. Extend and Pretend. 24/09/16 - 15/10/16. Groupshow at ENTERPRISE PROJECTS, Athens (GR). Curated by Komplot. With Laurie Charles (BE), Patrice Gaillard & Claude (FR), Filip Gilissen (BE), Guillau- me Ginet (FR), Seyran Kirmizitoprak (BE), Cleo Totti (BE), Benny Van Den Meulen- gracht-Vranckx (BE), Elise van Mourik (NL). Authenticity is dead. Long live authenticity! 26/010/16 - 30/10/16. Groupshow during IMPAKT New Media Fesitval, Utrecht (NL). 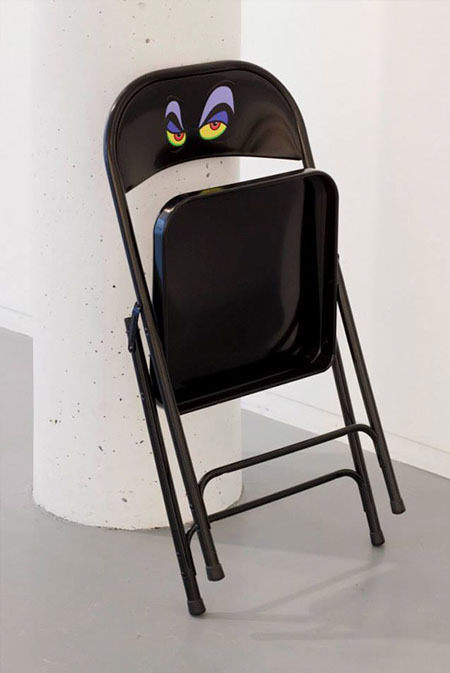 Curated by Bas Hendrickx and Barbara Cueto. With Korakrit Arunanondchai, Amalia Ulman, DIS, Harm van den Dorpel, General Idea, Oliver Laric, Jonas Lund & Sebastian Schmieg, Elise van Mourik, Beny Wagner. MODEL LOVERS ECHO. 08/09/16 - 11/09/16. Soloshow, at HEKLA, Burssels (BE), at the occassion of Brussels Gallery Weekend. Two-Step. 19/03/16 - 20/03/16 P/////AKT, Amsterdam (NL). Intervention in the show ‘To Whom It May Concern’ of Raphael Langmair the pro- gramme treating ‘Le Pense-Bête’ by Marcel Broodthaers. Paradise Lost. 11/03/16 - 30/04/16. Groupshow, Base-Alpha gallery, Antwerpen (BE). With Nicolas Pelzer, Koen Taselaar, Elise van Mourik, Filip Vervaet en Tom Volkaert. The Bungalow Book Presentation - Presentation. 27/02/16 - 27/03/16. Scenography at Onomatopee, Eindhoven (NL). At the invitation of Anouk Kruithof at the occassion of her book The Bungalow, 2014. PAROLES AU DESIGN: AUTO-CRITIQUES NO. 3: TRIPS. 29/09/15 Lecture and performance, Centre Pompidou, Paris (FR). ELISE VAN MOURIK & DAMIAN NAVARRO. 29/05/15 - 28/06/15. Duoshow, Jeudi, Geneve (CH) With Damián Navarro. With the help of La République et Canton de Genève and la ville de Lausanne. BUILDING SIGHT/BUILDING SITE. 22/05/15 - /2015Public performance programme, Stichting KOP, Breda (NL). HIJACKING KARMA #3. 07/03/15 - 04/04/15. Groupshow, galerie Stichter van Doesburg, Amsterdam (NL). With Wouter Osterholt, Gitte Hendrikx, Maarten Bel, Mischa Doorenweerd, Elise van Mourik. Local Heroes. 25/05/14. Groupshow, Boxtel (NL). Curator Jules van den Langeberg. With Ted Noten, Jelle Mastenbroek, Anneke Jakobs, Floor Wesseling, Yuri Veerman, Erik Kessels, Bart Eysink Smeets, Guus Voermans, Dagmar de Kok, Asnate Bockis Aliki van der Kruijs, Tom Loois, Elise van Mourik. Une exposition avec de la Ceramique. 23/03/14. Groupshow, Porte Manteau, Geneva (CH). Curators Camille Besson and Vianney Fivel. With Julien Auregan & Piero Bisello, Natalia Comandari, Nathalie David, Ra- chel de Joode, Theo Demans & Brendan Michael Heshka, Guillaume Denervaud, Luca Guizzo, Jonas Hermenjat, Lauren Huret, Angela Laissue, Florentine & Alexan- dre Lamarche-Ovize, Diego Marcon, Lyla Marsol, Sebastien Mennet & Aude Richard, Damien Navarro, Aapo Nikkanen, Sam Schonzeit, Jay Tan, Maxime Testu, Elise van Mourik, Angharad Williams, Daren Wilson. Groupshow, Andrea Crews, Parijs (FR), Paris Fashion Week. LOST WORLD FUN HOUSE. 14/09/13. Event, scengraphy and performances as Parking Club. Het Nieuwe Instituut, Rotterdam (NL) During Wereld van het Witte de Withkwartier. FREE DRUGS. 10/09/13. 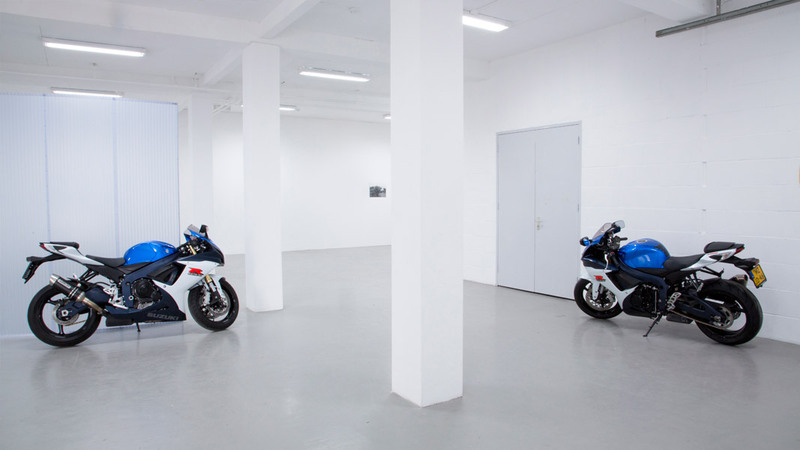 Launch, as Parking Club, Galerie 0FR, Paris (FR). Any Space Is The Place. 02/07/13 - 09/07/13. Groupshow (graduation Dirty Art Department), New Art Space Amsterdam. Spring: over topdesign, talent en inspiratie. 23/05/13 - 12/06/13. Groupshow, St Peter and Paul Fortress in Sint-Petersburg, (R). Curator Premsela Institute for Fashion and Design. With Didier Krzentowski en Wieki Somers. Design, Poverty, Fiction. 22/03/13 - 23/03/13. Groupshow Musee Le Grand-Hornu, Hornu (BE). Curator Catherine Geel. With the students of de Dirty Art Department, Amsterdam. High performance, 2015 - ongoing. Car driving in continuous circles without a driver. Durations and dimensions variable. Here: 2015, Breda. High performance, 2015 - ongoing. Car driving in continuous circles without a driver. Durations and dimensions variable. Here: 2017, Ghent. Out here, 2018. 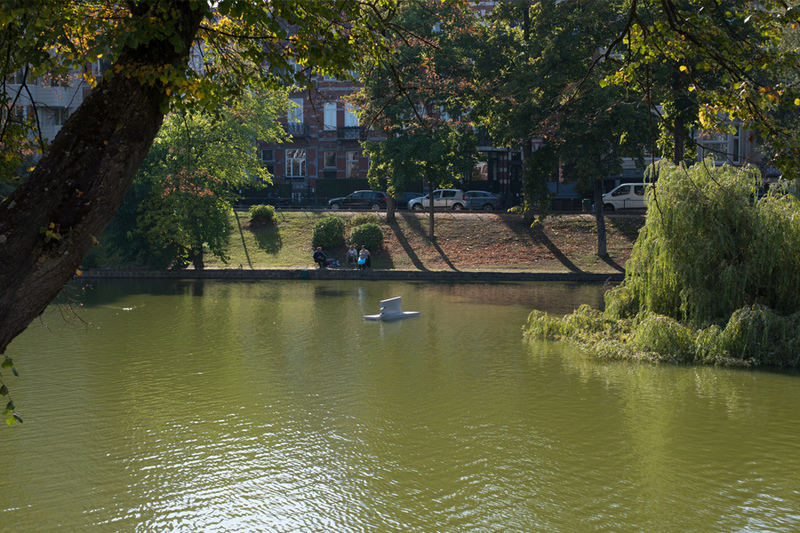 Floating objects, scenario play on the ponds of Ixelles. With or without you, making an invitation, 2018, drawing. I don't know where time is going (I) , 2016. Script for repeating beds (mattress, pillows, duvet, sheets and plastic). dimensions variable. 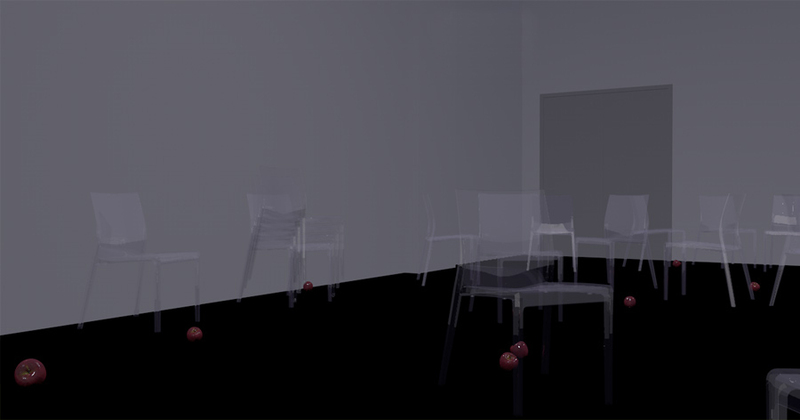 Scenario for a missing event, 2016, exhibition view. Scenography, video, sculptures and photoseries. 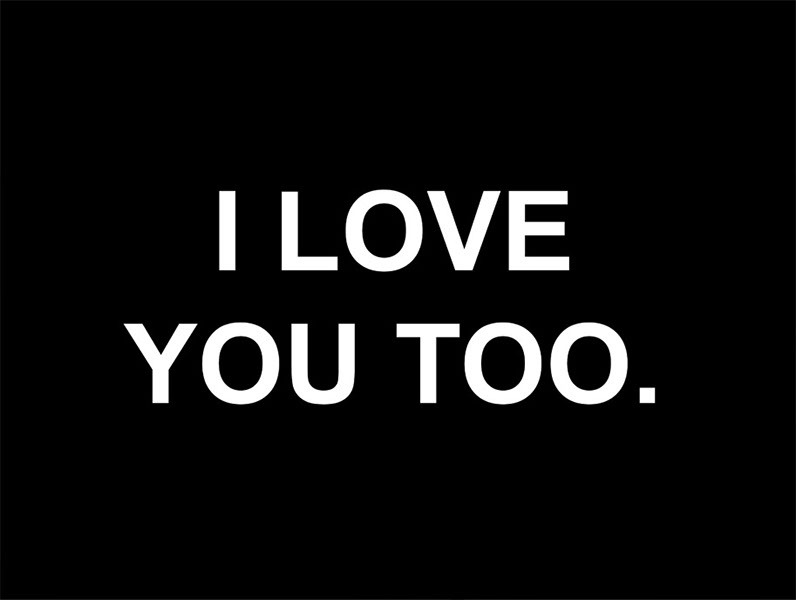 I love you too, 2017 - ongoing. Text, dimensions and materials variable. Here: vinyl sticker, 35 x 70 cm. Extra's, 2016, spandex and steel, and Fortune, foam, polymer and make-up. With or without you, making an invitation. 2018. Performance for 2 or more performers. Durations variable, here: 24h. With or without you, making an invitation. 2018. Video documentation. Performance for 2 or more performers. Durations variable, here: 3h. All your dreams will come true but first will mine, 2017. Text, dimensions and materials variable. With Lodewijk Heylen. Scenography for 'Aftertaste' at Etablissement d'en Face, Brussels, 2018. Chairs, carpet, apples. Scripts Pow Pow Kablam, 2015. Folding chair in epoxy coated steel (silver), bullet holes. A script for looking, 2016. Performance, durations variable. I don't know where time is going (II) , 2016. 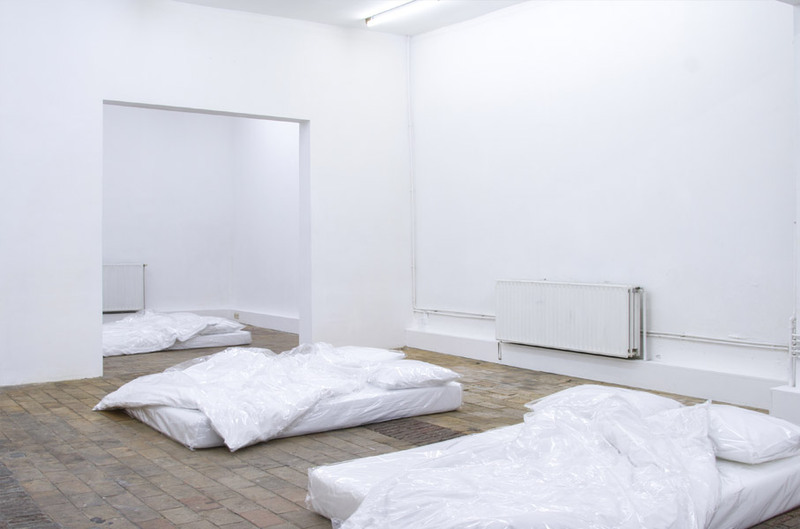 Script for repeating beds (mattress, pillows, duvet, sheets, paint and plastic). Dimensions variable. Monolith, 2014. Styrofoam formed against a hot plate and high pressure. 85 x 180 x 34 cm. Right in front of you, all the darkness in the world, 2016. Two trucks parked in front of the gallery. With Lodewijk Heylen.